141 Cumberland St. – ByWard Market | Nesbitt Property Management Inc. Beautifully maintained two bedroom , plus den on quiet street close to the Dept. of Foreign Affairs. Hardwood floors on main and second level. 2.5 bathrooms, garage, basement, inviting deck. 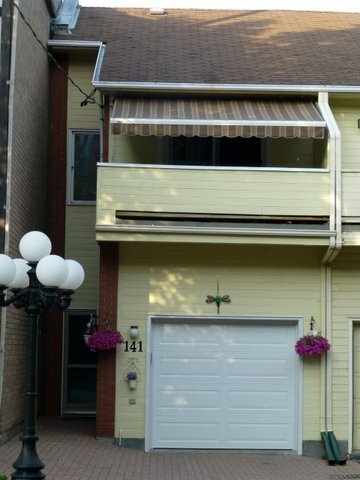 Centrally located- close to Sussex DR., Ottawa University, Parliament Hill. Perfect for professional or diplomatic couple/family.